Home 2014 2014 New Year Bitstrips Caricature cartoon cartoon character cartoon version comics Comics Version Happy Holidays Happy New Year Happy New year 2014 Graphics Happy New Year Greetings Welcome 2014! 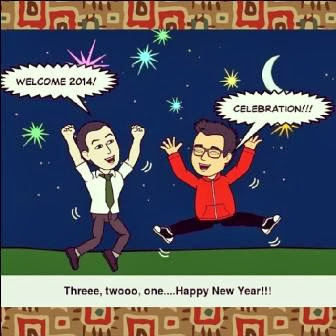 It's now 2014! 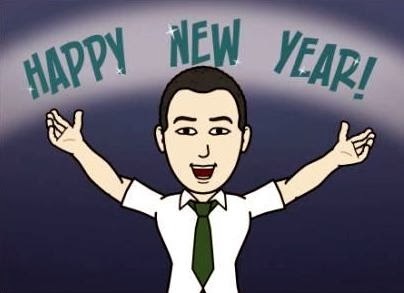 We are now spending the first two days of the year...!!! 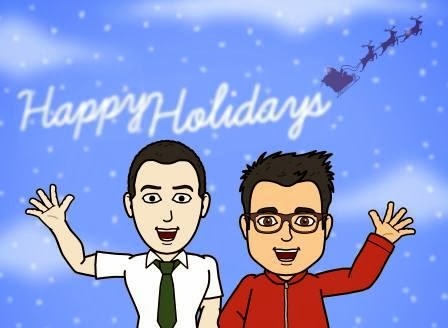 I cartooned ourselves via one of my favorite android applications, the bitstrips to share with you my greetings with love for the coming of year 2014!